If a business entity continues to rely on conventional marketing techniques for advertising or promoting itself, chances are it won’t be able to compete with those who already have an established presence online. 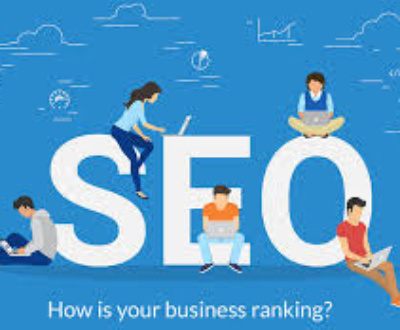 SEO is a method that offers a wide variety of options for businesses to effectively reach a wider segment of clients and generate added interest from its target markets. Here are a few essential items to consider when planning on outsourcing SEO services. By outsourcing SEO services, a company or firm can potentially improve the overall viability of its web site. For the uninformed, what exactly does SEO mean? The phrase actually stands for the term search engine optimization. This process refers to the act of enhancing the visibility, and credibility, of a web site. Many companies today often outsource their SEO services mainly to Indian agencies. 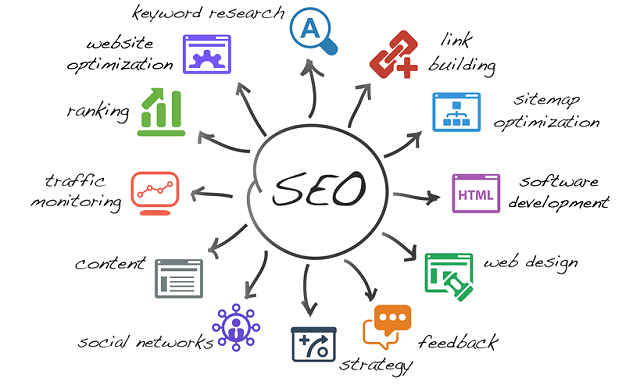 SEO is divided into two major categories- black hat and white SEO. 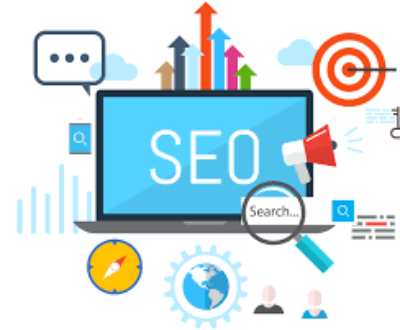 Black hat SEO methods are generally frowned-upon by the search engines, since they often use deceptive and misleading optimization tricks and methods. Among the black hat methods include using hidden or similar-colored texts, and redirecting a human visitor to a different page (cloaking). 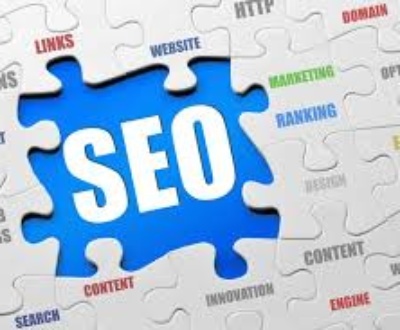 White hat SEO techniques are often called ethical search engine optimization methods. These are often crafted to deliver superior-quality content to the audience who is requesting it. A white-hat SEO method doesn’t involve deception, and fully conforms to the search engine’s guidelines. Ethical search engine optimization providers also offer useful services to client web sites. The services may include web site structure and content review, web hosting, content development, keyword research, SEO training, or advice on targeting specific markets and geographies. Before outsourcing SEO services, here are a few questions to ask the service provider. First, can the SEO expert show you examples of their previous work, as well as share some of their success stories? Second, ask the SEO experts if they offer any Internet marketing services which complement your businesses organic search requirements. 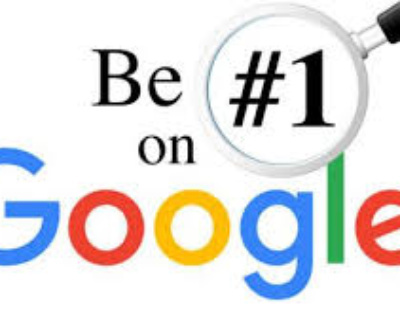 Third, quiz the provider about their experience in your industry, as well as verify whether they adhere to ethical search engine optimization strategies. 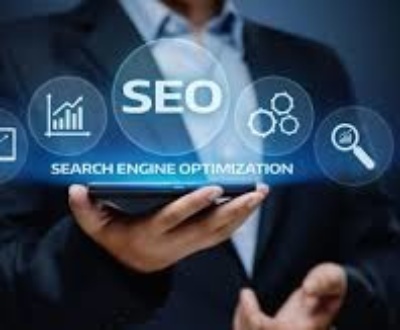 While SEO may not be appropriate for all types of businesses, a well-planned Search engine marketing campaign can help to drive a lot of targeted traffic to the web site. 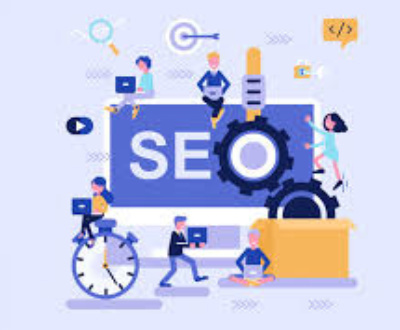 An SEO expert may do this through the creation of high-quality web pages, delivery of fresh content, and fine-tuning the web site’s technical structure to make it search-engine friendly. To learn more about SEO, conduct a thorough research, and regularly log on to leading SEO forums and discussion boards online today. Looking for Affordable SEO India or top SEO Company India, then you must contact us. 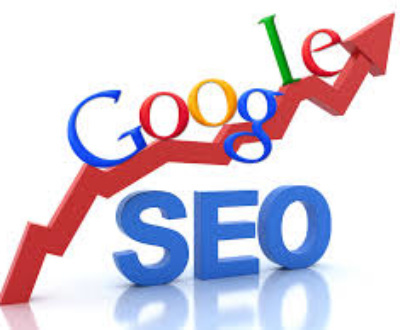 Our professionals definitely show you the great improvement in keywords rank. 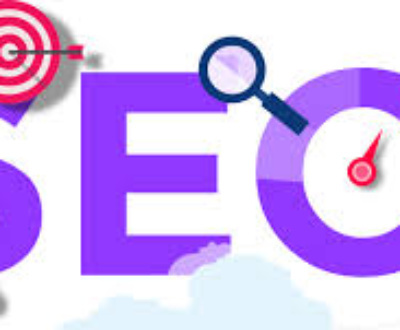 For top SEO Services India or top SEO India, contact Grab Ranking which is most efficient and ethical SEO services company in India providing its services at very reasonable rates.